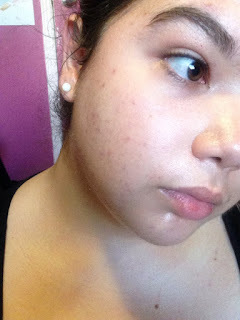 Beauty By Shannon: Post Cystic-Acne Skin Update!! 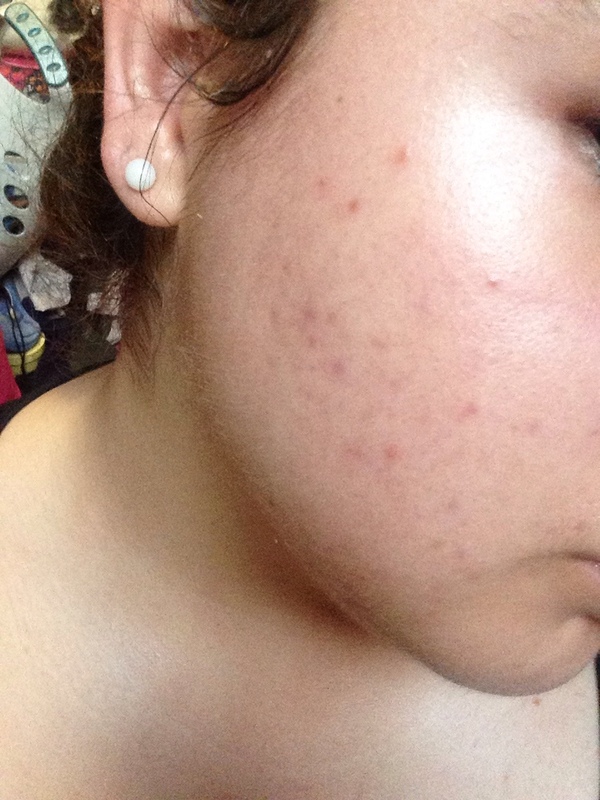 Around May of 2015 I started getting SEVERE cystic acne. They were so deep, and big it hurt to lay on my side to sleep. No matter what I did I couldn't get them to heal and go away. So I finally gave up. And went to my family doctor, and got a referral to a dermatologist. She put me on Tactupump Forte. A topical anti acne gel. And I can say with truth. I only break out when I'm on my cycle now!! And even then, it'll be like one deep cystic spot and that's it!! This was after the cystic acne had healed, but as you can see, with my lighter skin. I was left with a TON of good ol' acne scarring! As you can see, Now my skin is CLEAR, EVEN, and pretty much, SCAR FREE! I have not a stich of makeup on in all of these photos. I have to credit my Tactupump Forte, and Paula's Choice for my clear skin!! !